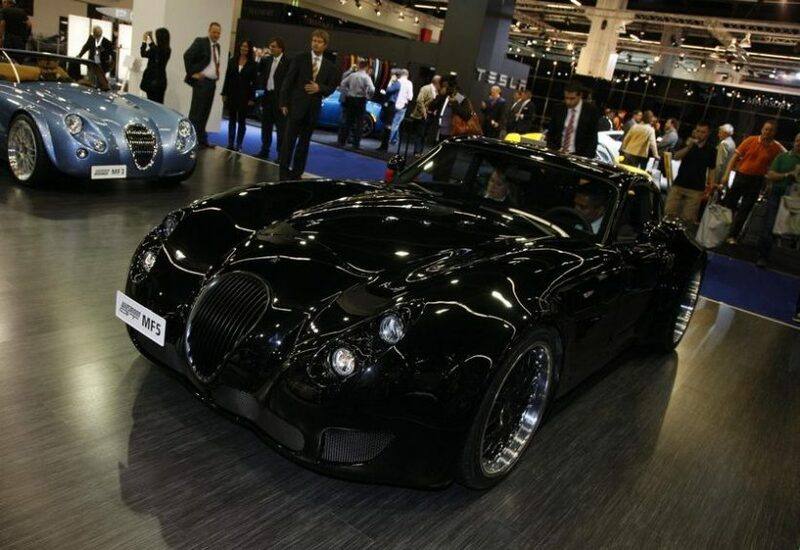 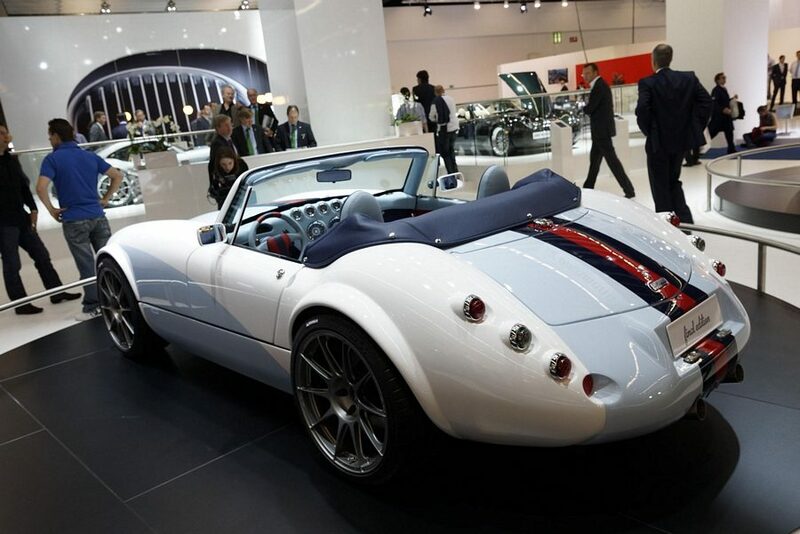 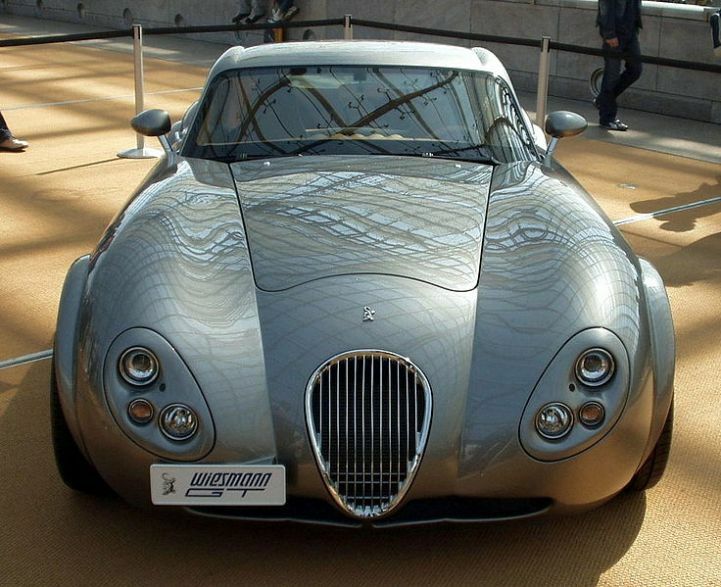 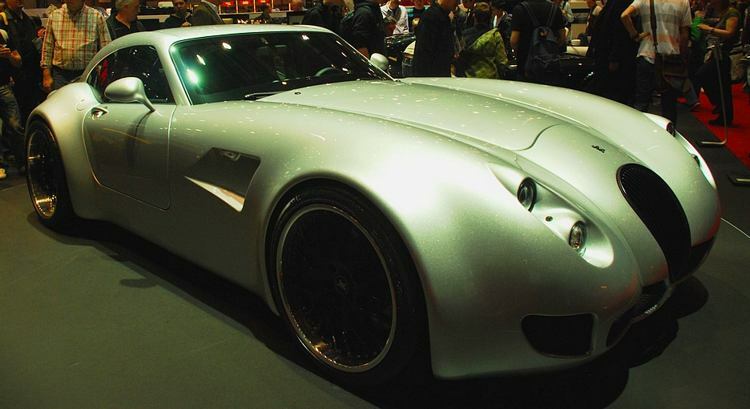 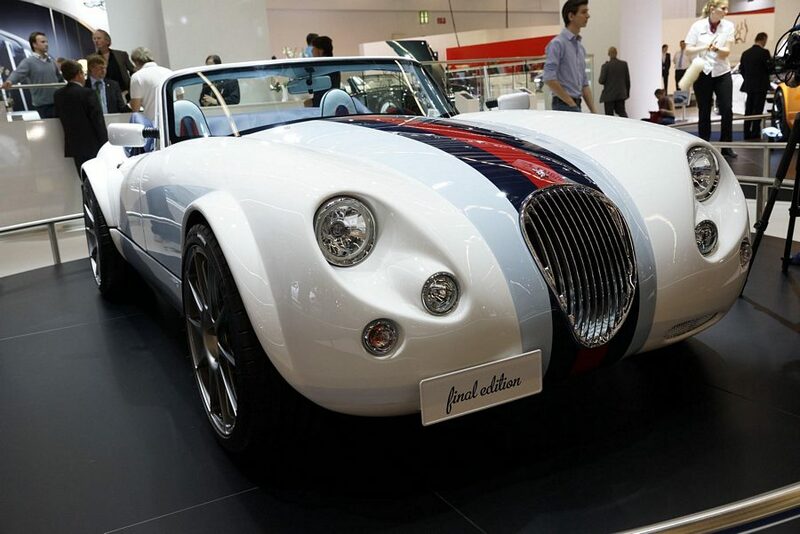 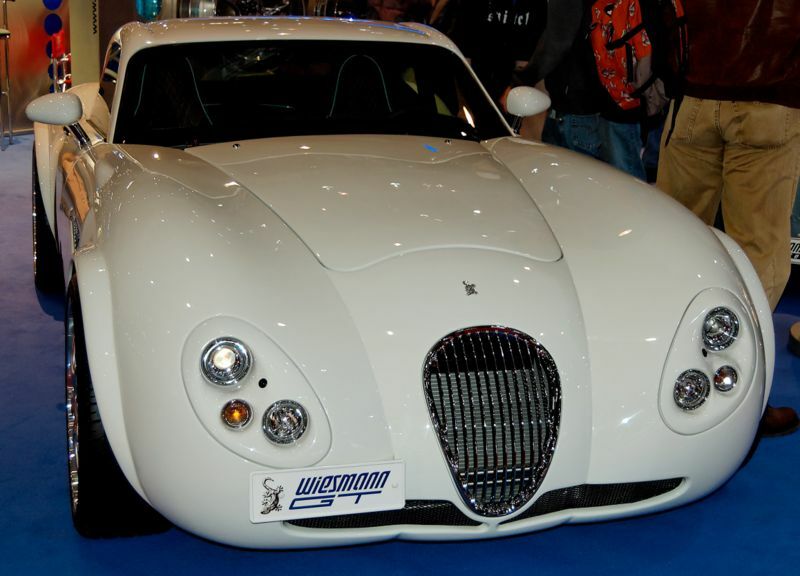 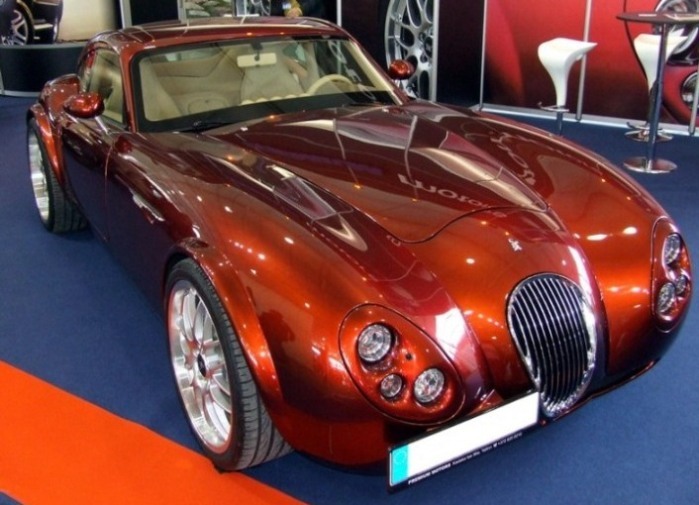 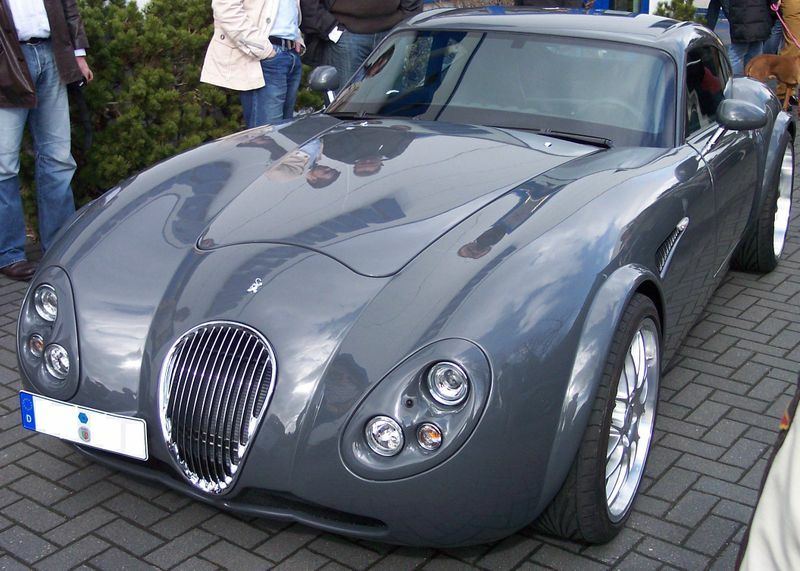 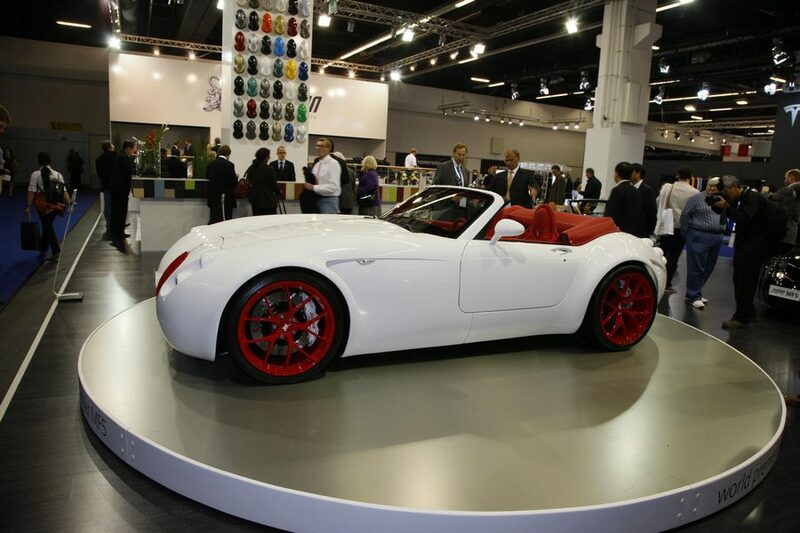 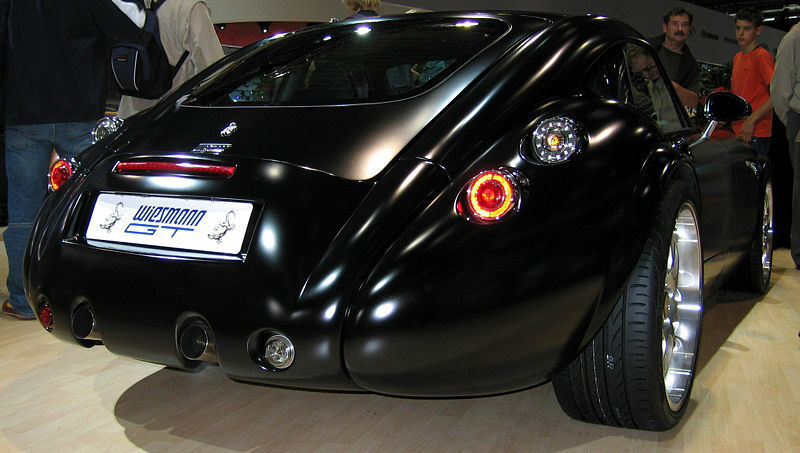 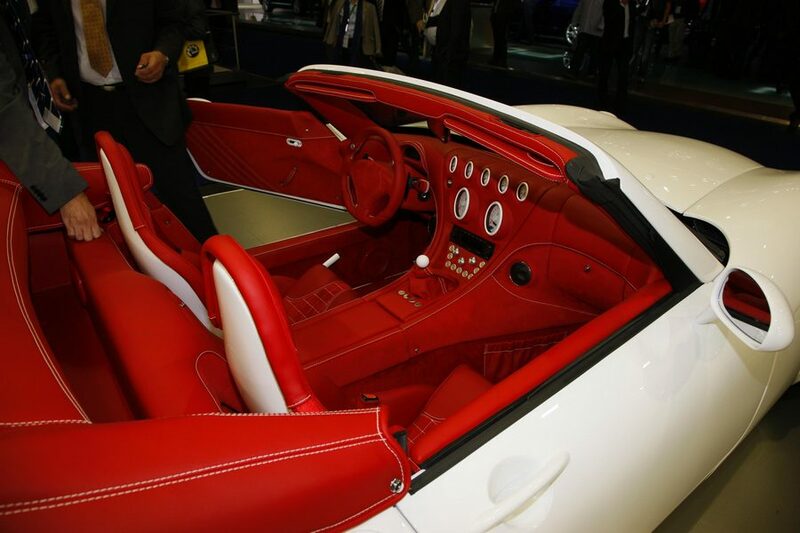 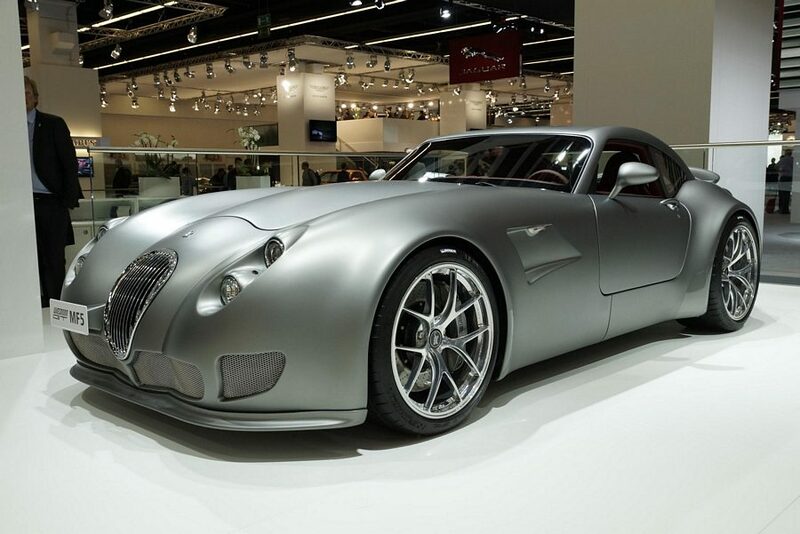 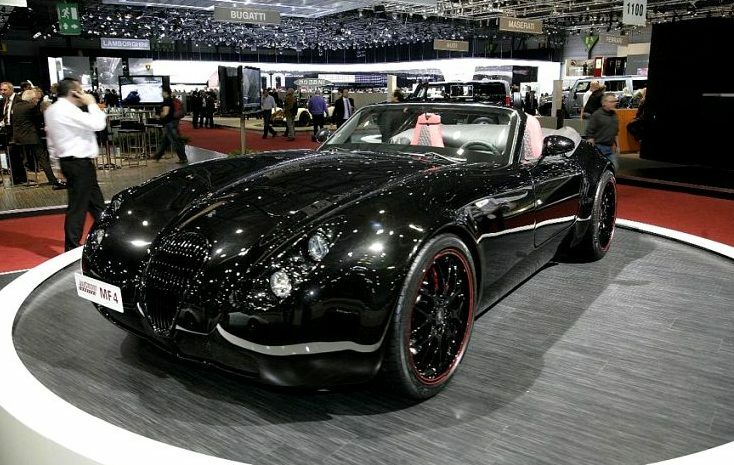 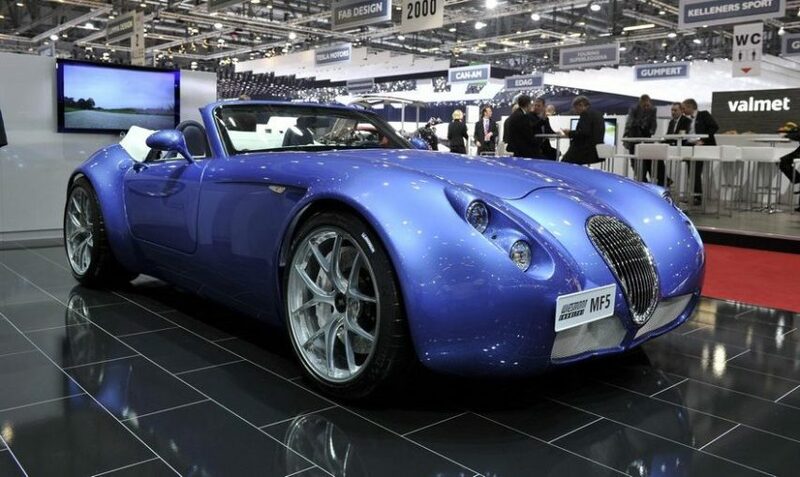 Additional Info: The Wiesmann company started in the mid 80’s manufacturering hard tops for convertibles. 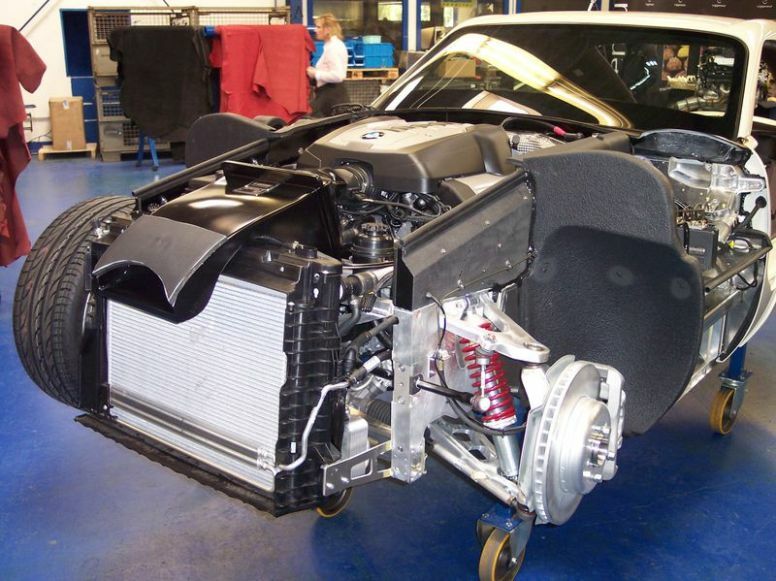 All cars are BMW powered. 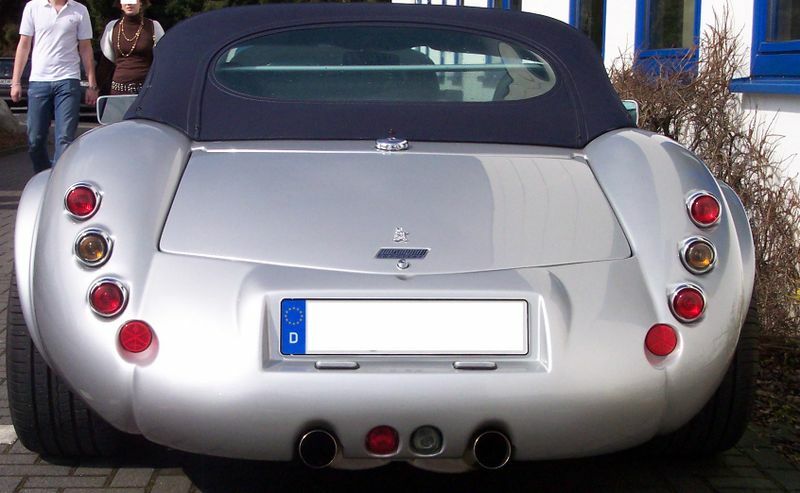 A Gecko is used as the cars logo. 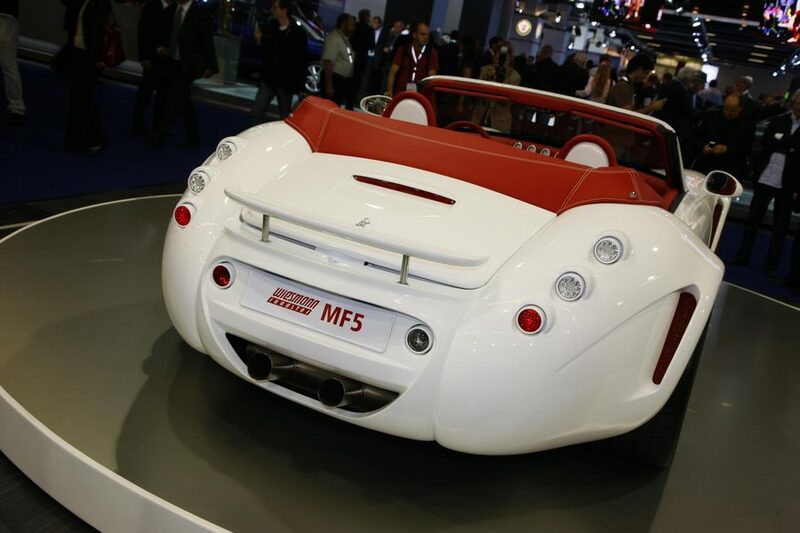 MF30 also available with a 228bhp 3.0 litre engine, 0-60 in around 5.8 secs. 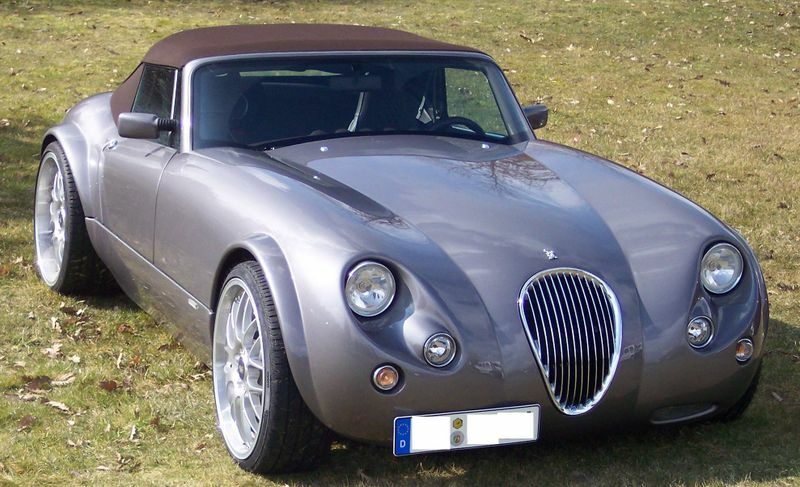 A roadster has been available since 1993, with a facelift from 2003. 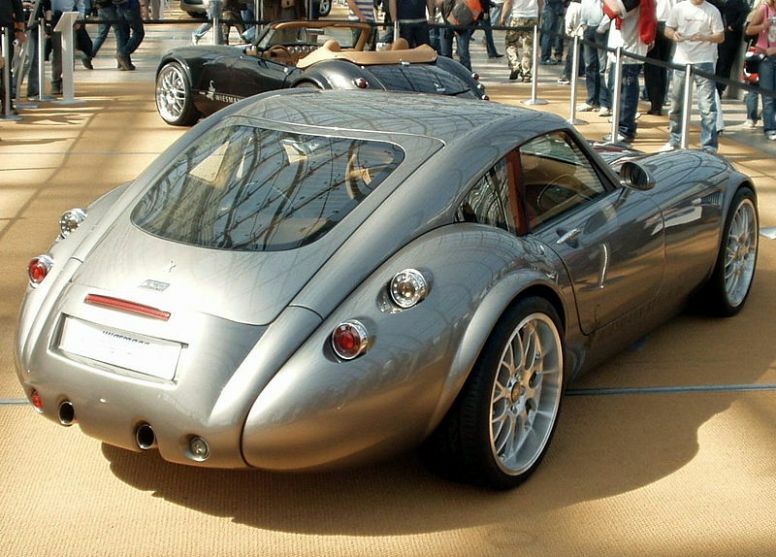 Additional Info: The MK4 is a touring GT coupe. 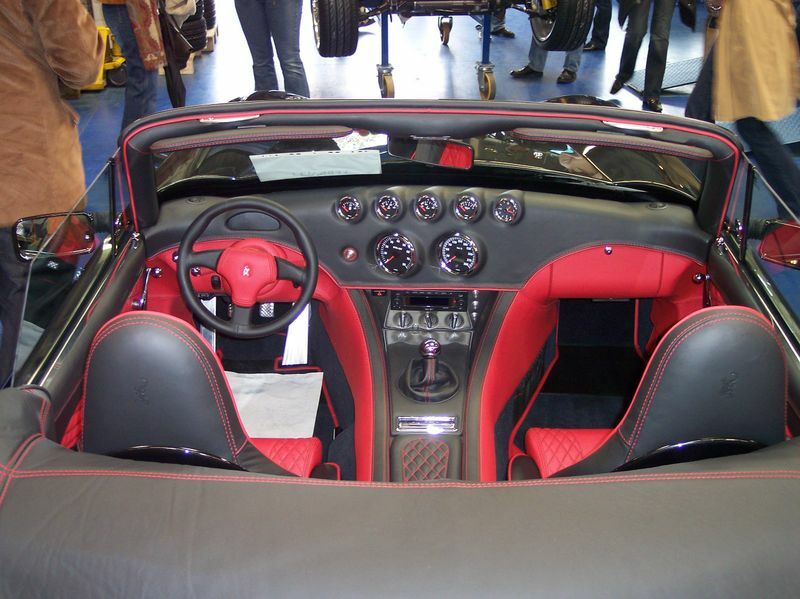 Also available with a ZF automatic transmission. 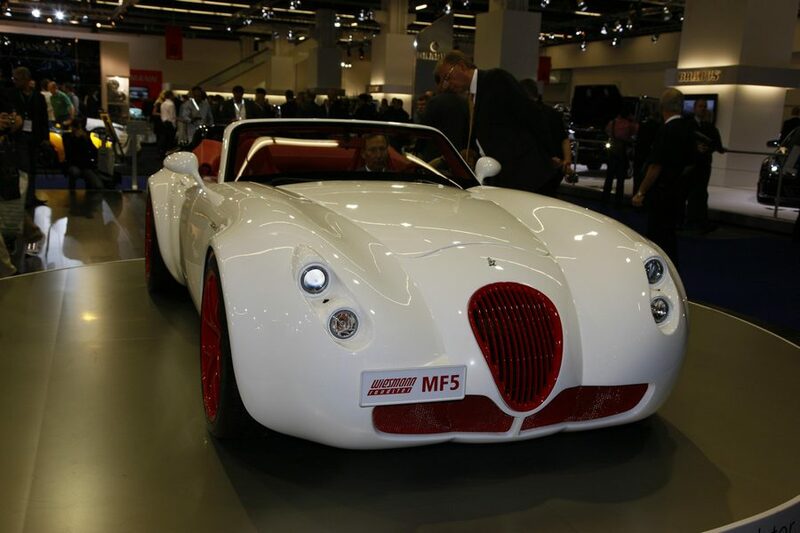 Additional Info: Available as a coupe or roadster, the MF5 uses the V10 from the BMW M5/M6.